October may not be as festive as the months that come after it, but it’s one of the most popular as it features the much-awaited Halloween. 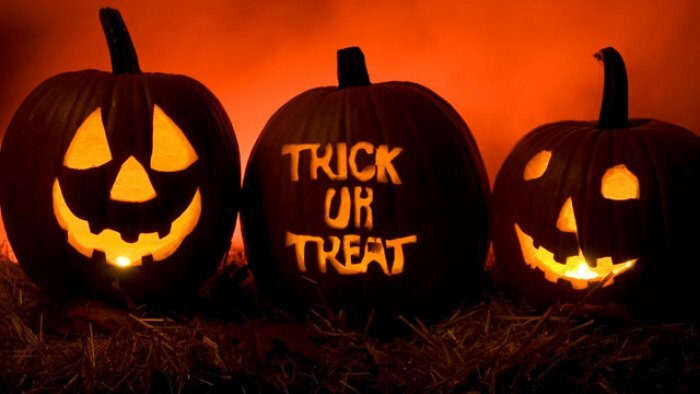 Most people would only think of trick-or-treating when Halloween becomes the topic of conversation, but there is a rich and vibrant history behind this centuries-old tradition. 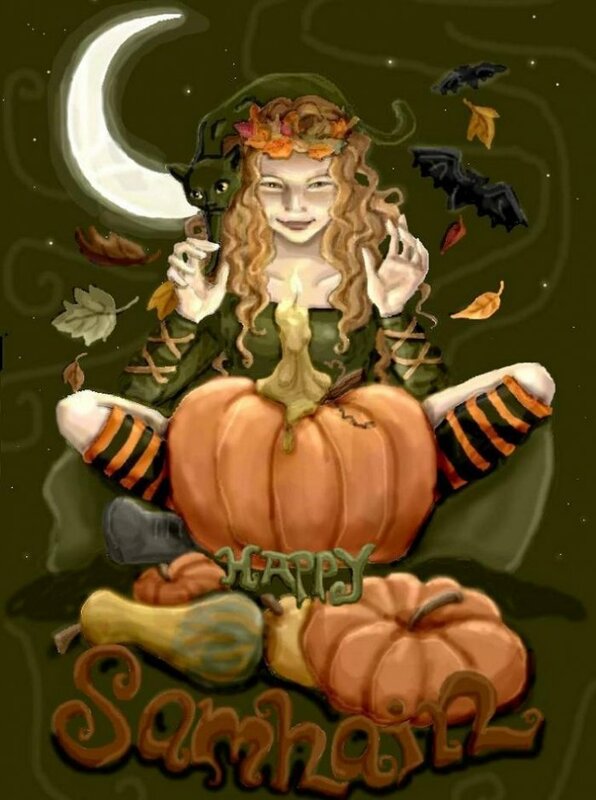 #1 - The term Halloween is derived from the phrase, “Hallow’s Eve” or “Hallow’s Evening” which means the evening before All Hallow’s or Hallowmans celebrated every 1st of November known in the Christian world as All Saint’s Day. 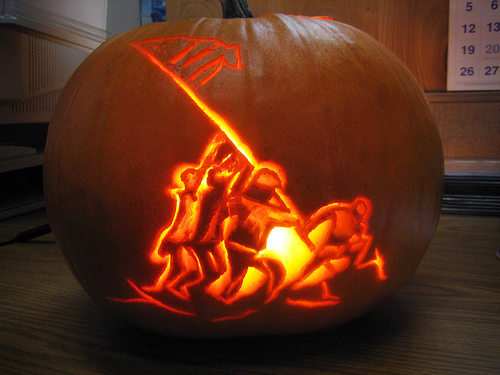 #2 - Halloween has been around for 6000 years now. The celebration was believed to have begun around 4000 BC. 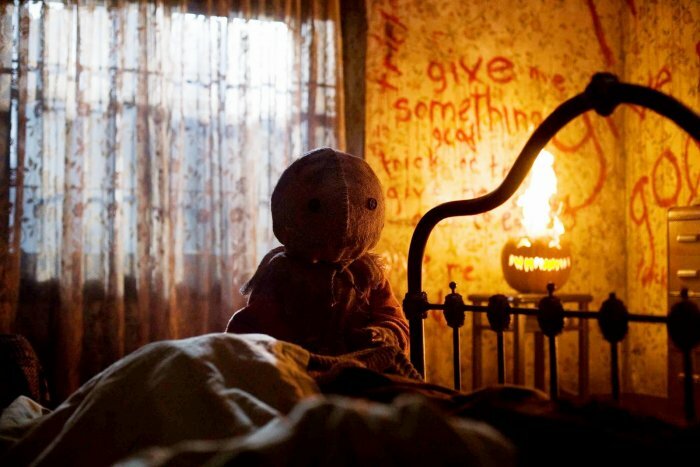 #3 - Ireland is generally believed to be place where Halloween originated from. 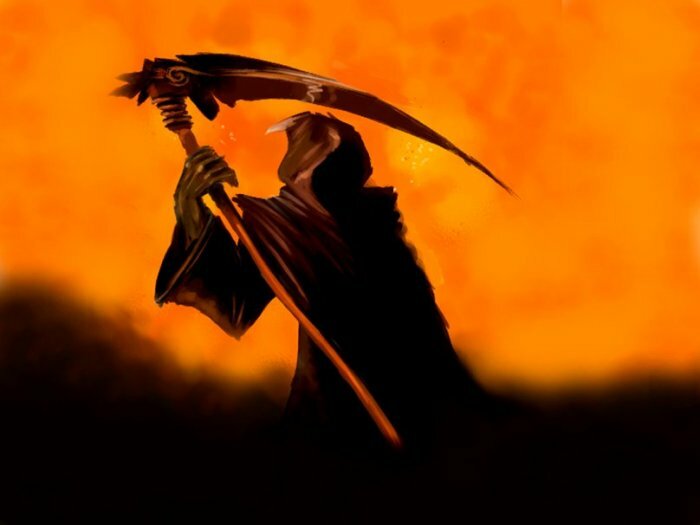 #4 - The Halloween colors of orange and black symbolizes Fall harvest and darkness or death respectively. 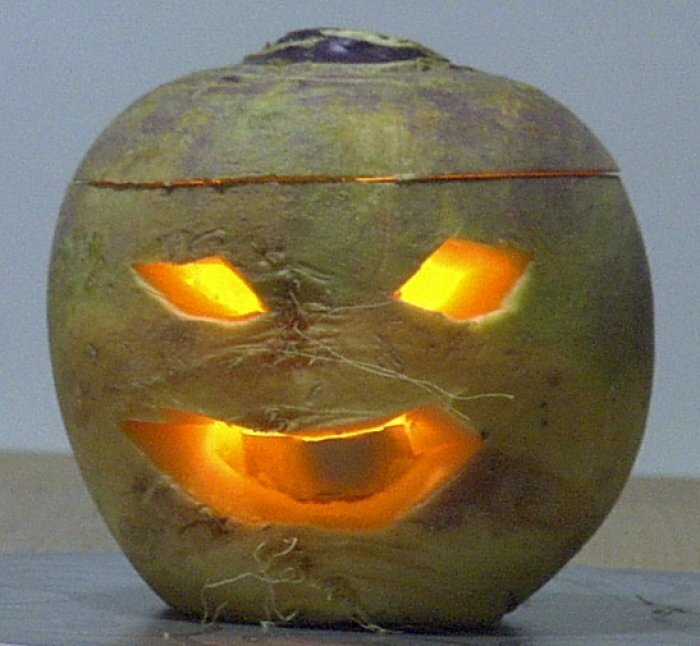 #5 - The first Jack o’ Lanterns were not made from pumpkins but from hollowed-out turnips that were believed to fend off bad spirits and ghosts during Samhain holiday. 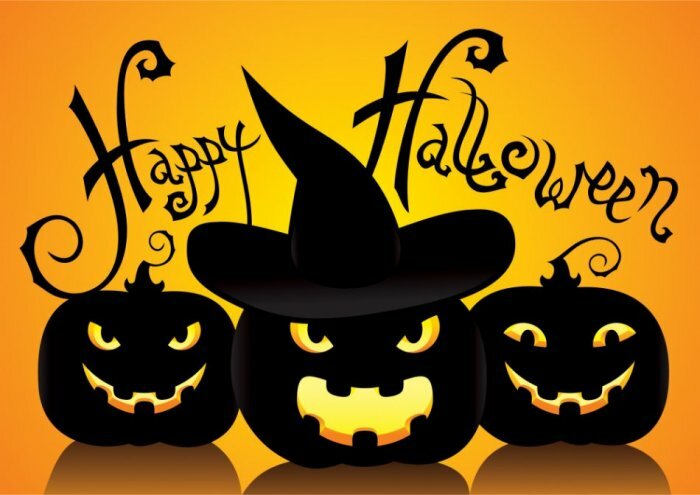 #6 - The Halloween tradition was carried to North America by Europeans who continued celebrating Fall harvest around bonfires while sharing ghost stories, dancing, singing, and fortune telling activities. 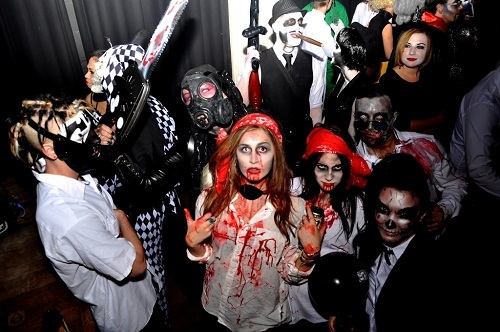 #7 - Halloween is the second most popular holiday in the United States, with Christmas being the first. 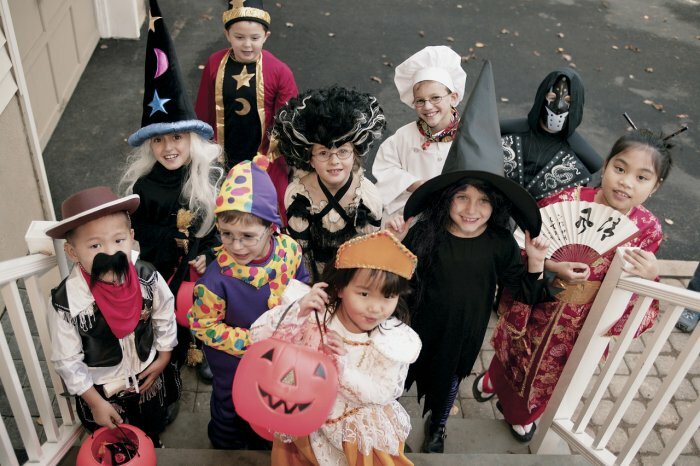 #8 - Almost 50% of kids who go trick-or-treating prefer receiving chocolates, whilst 24% are partial to non-chocolate candies and 10% who prefer gum as treats. 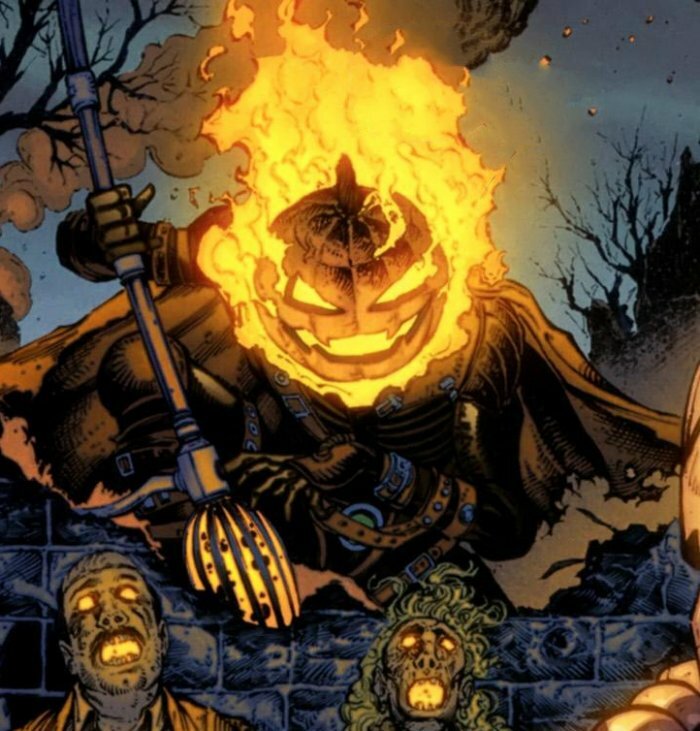 #10 - Jack O’ Lantern was derived from an Irish legend about a man named Stingy Jack who deceived the devil so many times that he was forbidden to enter both heaven and hell. Due to his deception, he was condemned to wander the Earth for all eternity waving a lantern leading people away from their paths. #11 - The practice of trick-or-treating came from Celtic tradition of placing food offerings and treats for spirits who were believed to roam and haunt the streets during Samhain, an occasion that marked the end of the Celtic calendar year. 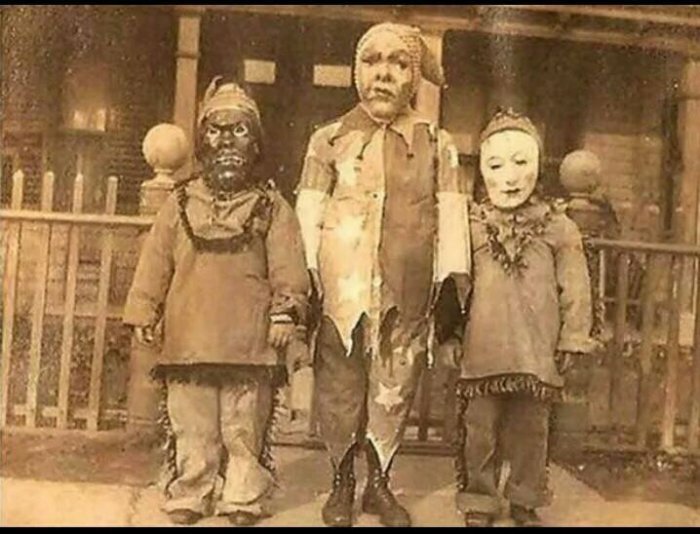 #12 - It was in 1927 in Blackie, Alberta, Canada that trick-or-treating was first celebrated. #13 - Candy corn, one of the most popular treats given out during Halloween is made from the same recipe for making Jelly Belly Candy. It is made from three basic ingredients namely sugar, corn syrup, and marshmallow. 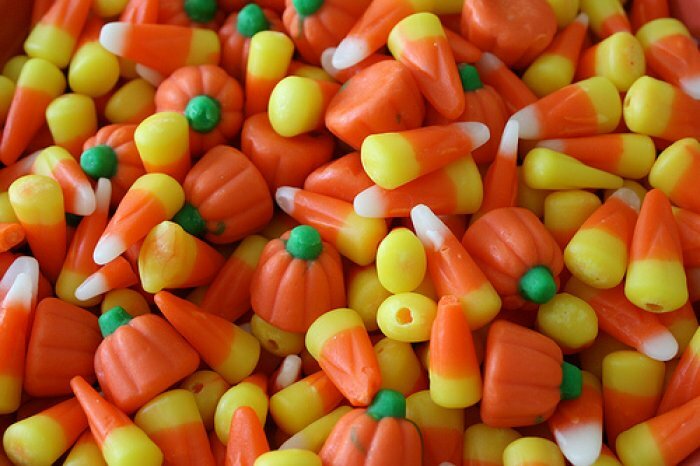 Thirty pieces of candy corn is equivalent to 140 calories. There are approximately 9 billion kernels of Candy Corn manufactured each year and are being given out during Halloween. 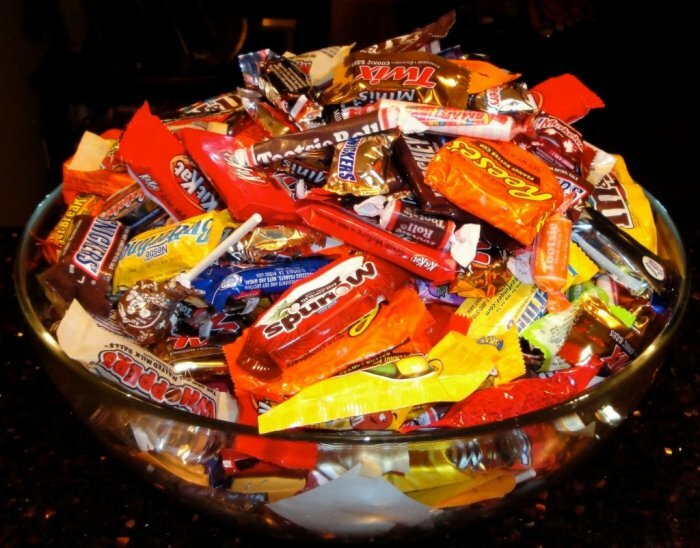 #14 - The Hershey’s Company bags the most revenues during Halloween. 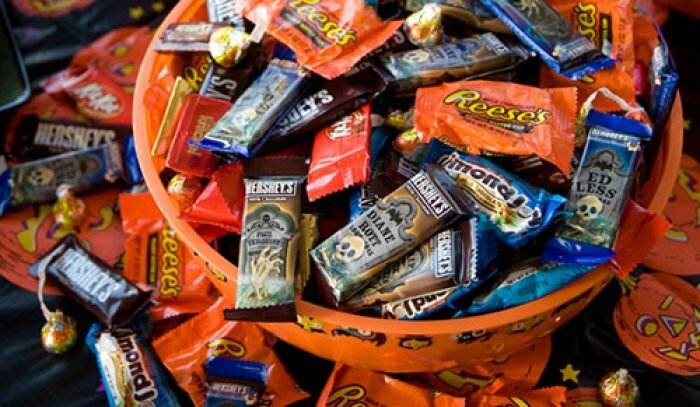 Based on data from 24.7 Wall Street, the company reels in $510 for Reese’s sales, $500.82 million for M&M’s, and $456.91 million in the sale of Snickers bars for Halloween.